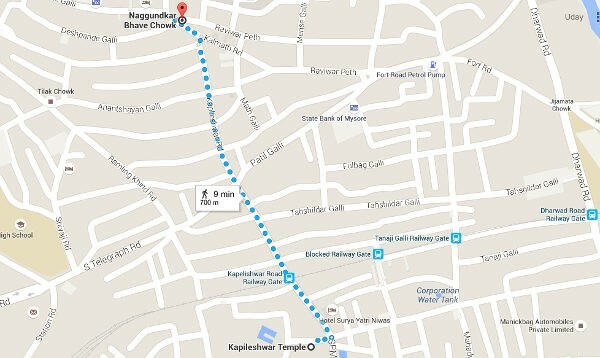 The road from Nargundkar Bhave circle to Kapileshwar was taken up for widening in 1994 and was widened to 40 feet. But the widening was not completed and even today there are some structures which are in the line of the road. A few of the residents then had approached the court also. Sources said some property owners were alloted shops at the Corporation complex at Basveshwar circle then. The Mayor spoke to the shop owners and sought their support for the widening of the road.